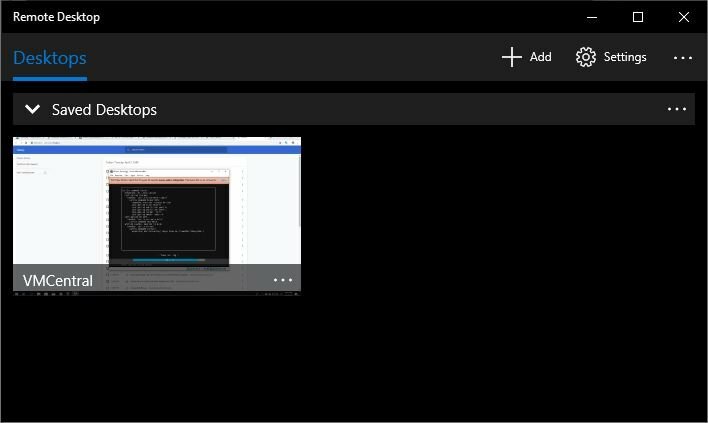 Seems we aren’t the only ones experiencing a black screen in a remote desktop session on Windows 10 after the 1809 update after it’s been left unattended for a while, there are a number of people complaining of a similar issue. 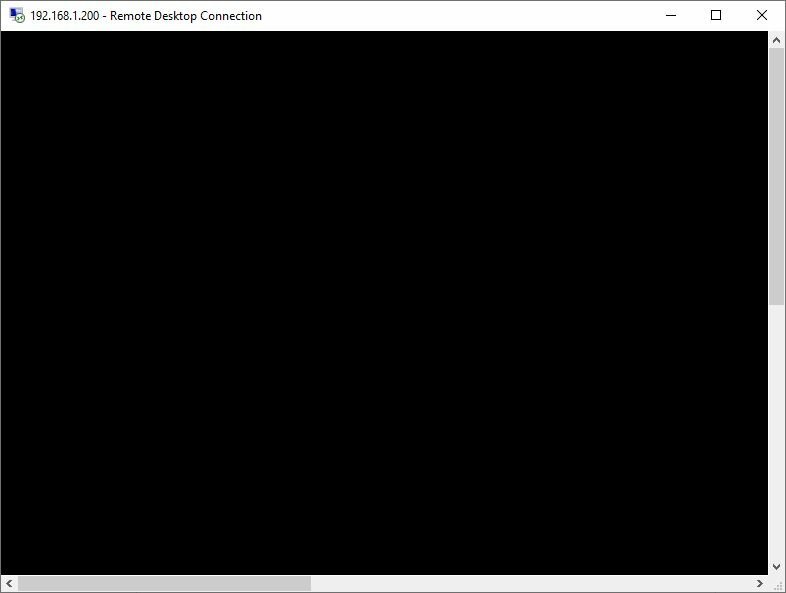 The issue appears to occur when both the target and host machines are running the 1809 update on Windows 10. Launch the new client, add your servers and remote desktop away.